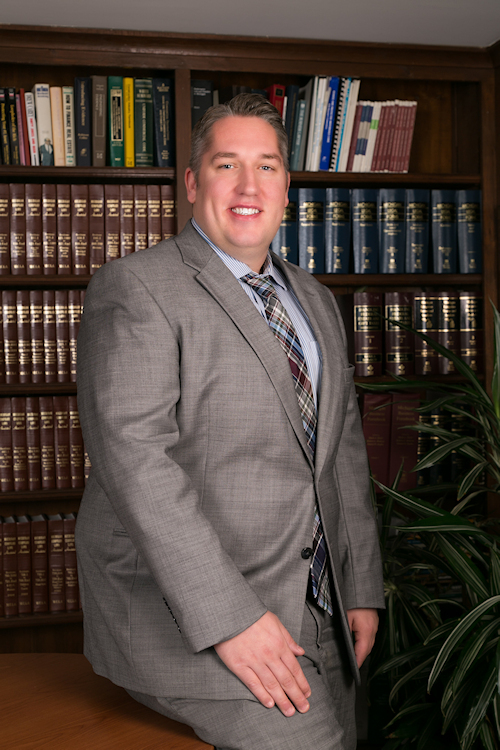 As associate attorney of our Utica, Michigan firm, attorney Laubach provides clients with personal and efficient representation that is designed to achieve his client’s goals. Thomas M. Cooley Law School, Auburn Hills Michigan, 2010, J.D. Central Michigan University, Mt. Pleasant, Michigan, 2007, B.S. If you would like to speak with Mr. Laubach about a legal issue or have any other questions, please e-mail our firm or call toll-free 1-866-TULL-LAW (885-5529). Our office building is conveniently located in the heart of Utica, Michigan, at the southwest corner of Hall Road (M-59) and Van Dyke Avenue. Evening or weekend hours are available by appointment. Home visits are available for the elderly and those with special needs. Credit cards accepted.